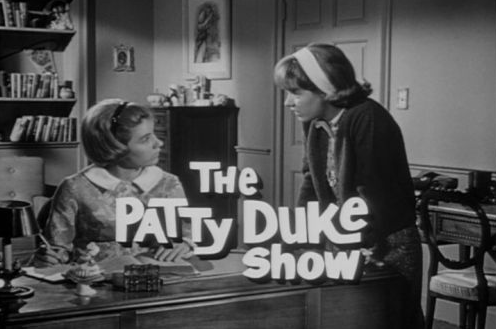 "The Patty Duke Show" was one of my favorites. I remember watching it with my sister as we sat in front of the television wearing fluffy pink slippers that made us feel like teenagers, even though we were only in grade school. We wanted to be Cathy, who "lived most everywhere, from Zanzibar to Barclay Square" and idolized Patty, even though she only saw "the sights a girl can see from Brooklyn Heights" ... what a crazy pair. 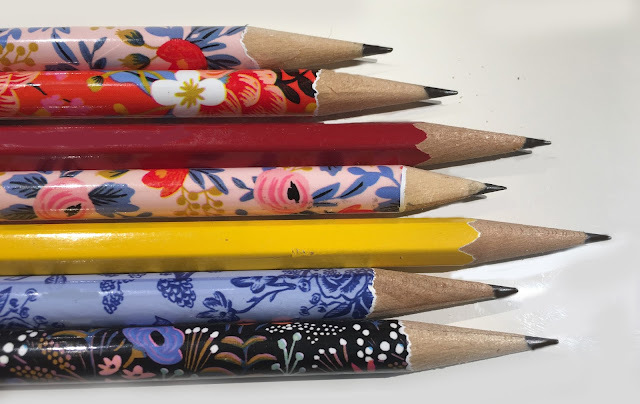 From Zanzibar to Berkeley Square. But Patty's only seen the sight. We will miss Patty Duke, Oscar-winning actress and mental health advocate, for the joy she brought us every week in the nonsensical comedy about two identical cousins. We also honor Ms. Duke for her powerful, and unforgettable, performance as Helen Keller in "The Miracle Worker."